New cast members revealed for season two of Dropkick on my Devil!! 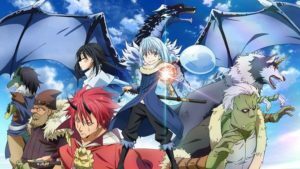 That Time I got Reincarnated as a Slime is getting a second season!! 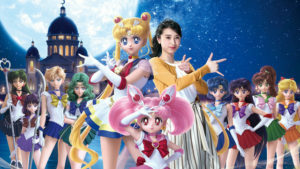 Universal Studios Japan announces Sailor Moon 4D experience!! 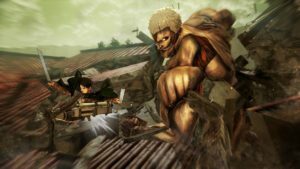 KOEI Tecmo Game announces Attack on Titan 2 Final Battle game!! 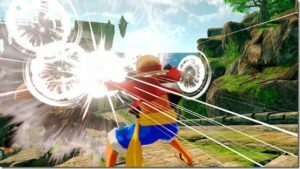 Luffy bounces forth in One Piece: World Seeker launch trailer!! 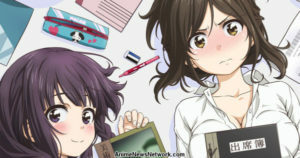 “Nande Koko ni Sensei ga? 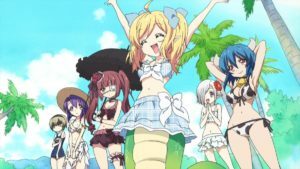 !” anime reveals new visual and premiere date!! 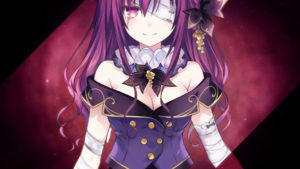 Compile Heart begins streaming Date A Live: Ren Dystopia teaser trailer!! 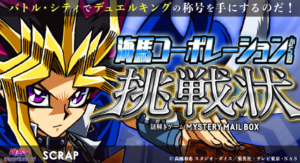 Become a duelist with SCRAP and Yu-Gi-Oh collaboration!! 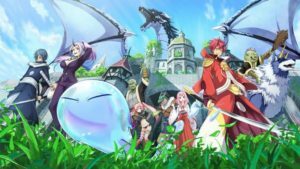 That Time I got Reincarnated as a Slime DVD bundle delayed, now releases in December!! J1 Studios is an entertainment hub that provides, news, reviews, comics, music, events and more. 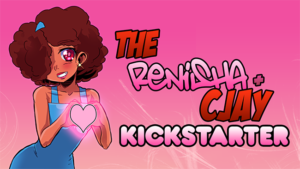 We not only COVER everything in nerd culture, but we also CREATE FOR nerd culture! Anime & Gaming Expo. This is a convention held by nerds for nerds. Represent your nerd status- and get hype for the most amazing time of your life. © 2019 J1 Studios - The Entertainment Hub for Geeks.